The issue of academic credentials involving Pakatan Harapan leaders needs to be explained to the public, Khalid Abdul Samad said today. The federal territories minister said this was necessary as there were many universities that were not accredited in 2005 and the years before. He added, however, that it would not be a big deal if it involved universities that were not accredited. “Ultimately, what's important is that those entrusted with a position are trustworthy. “They must do their utmost to fulfil their responsibilities to the best of their abilities. That is more important,” he told reporters after launching the Putrajaya Parks Day today. 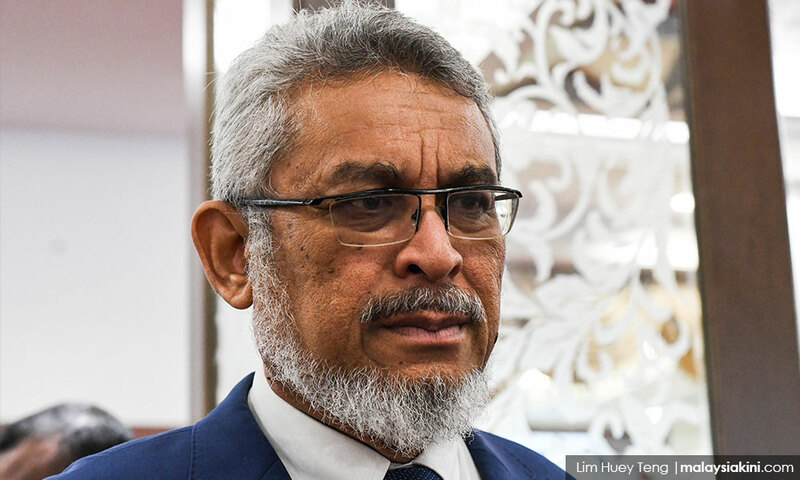 Commenting on media reports that 12 political secretaries to cabinet ministers had not declared their assets to the MACC, Khalid said the matter was under the jurisdiction of the Prime Minister's Department. “It is possible that some have been received by MACC, but the process to include them (in the MyDeklarasi portal) is slow,” he said.